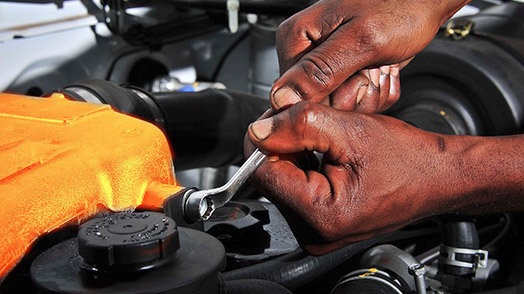 MOTORCARE has been offering automotive services for business-to-business in Mozambique since 1996. As an authorized premium brand distributer, MOTORCARE provides the best automotive solutions, parts and accessories, as well as access to one-stop maintenance and repair services, combined with a full spectrum of fleet management solutions. Wherever you travel have the peace of mind of our commitment to your continued motoring pleasure. Supported by a comprehensive factory warranty, backed by a no-hassle attitude to honouring our obligations. Our dealers’ commitment to courteous service and customer satisfaction through a nationwide network of ISO accredited dealerships. You will never be far from the dedicated support you may need. Find your closest branch and learn how we can help you.